WEBSTUFF - Articles | What is Datacenter? 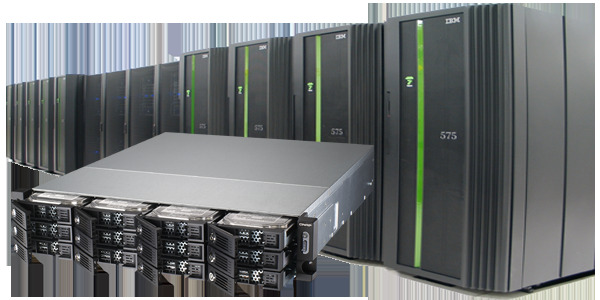 Professional web hosting providers without exception, choose to place all of their servers at their own private data center. Today, data centers are designed and built in strict and rigorous standards to ensure their customers the survival, security and reliability of the various systems. WEBSTUFF data center, have a continuous power supply from two different sources - backup UPS systems in case of power failure + backup generator for emergencies, double conditioning systems for full survival, control room and monitoring manned 24 hours a day that monitors the operation of storage servers, storage and strict security of the compound servers including guards 24 hours a day, alarms and security cameras, sterile environment devoid of hazards (such as dust, sand, sun and humidity), detection systems and extinguishing gas (which is not harmful to the equipment), a sophisticated robotic backup system, data lines at high speeds directly to the Internet backbone Israel and ISPs abroad. Nowadays almost every kid who read some tutorials and forums across the Internet and has a basic understanding of Internet, can install several programs and applications on his home computer and then actually offer basic web hosting services for amounts, that in most cases, is much cheaper from largest professional storage providers. However, for continuous and proper work of your web site, it necessary understand hardware, servers, resources and above all, get the support of professional support staff. So in most cases, large business that the accessibility, survivability, reliability, security and performance of the site are important to them not less than the cost of the service, will not compromise! and will deposit their website managment only in the hands of professional companies, that will actually save valuable time and costs, For example WEBSTUFF Israel which provides web hosting services since 2000.